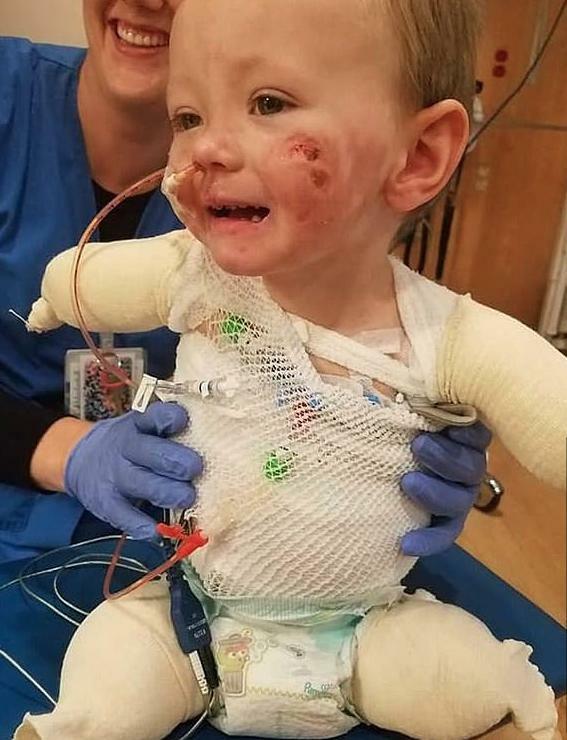 In a recently reported case, a 2-year old infant with purple blotches underneath his skin (shown above) had all four of his limbs (arms and legs) amputated due to purpura and loss of circulation to the child’s extremities. News reports call it a “mystery illness.” And that it is. Modern medicine is still clueless to the signs of scurvy, imaging it has been eradicated. Today, when a young infant is brought to the emergency room with these same red blotches under his skin, doctors seek to culture tissues to determine which antibiotic to give to the child. But whatever the infectious microbe, it is only a secondary occurrence to scurvy, which likely initiates a lack of blood platelets and weak capillaries that emanate as bleeding underneath the skin. A recent report cites cases of scurvy (lack of dietary vitamin C) as a cause of purpura in the 21st century. Scurvy can induce a shortage of blood platelets, needed for clotting purposes.